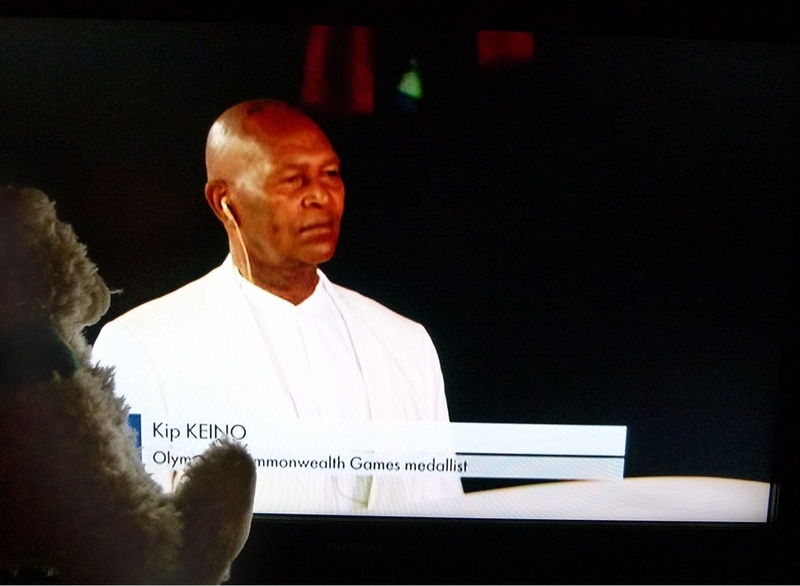 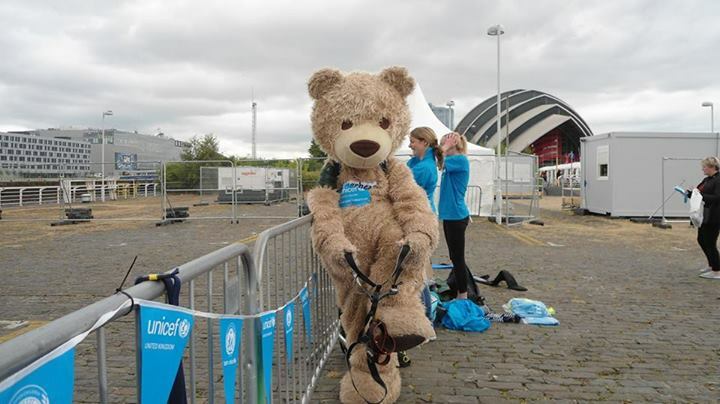 Baxterbear is TREEKLED to have a part in helping to raise funds for the Commonwealth Games chosen Charity UNICEF who helps Children in UK and Around the World some pictures of “A Night to Remember” exuberant, good-humoured, evening – starring everyone (and everything) from a giant haggis, cabers, golf clubs, 41 Scottish terriers, Rod Stewart, Susan Boyle, rousing cheers for the Queen and Prince Philip . 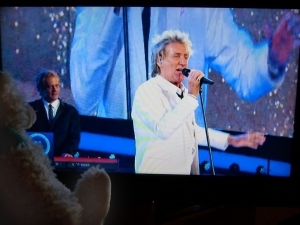 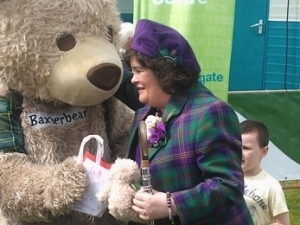 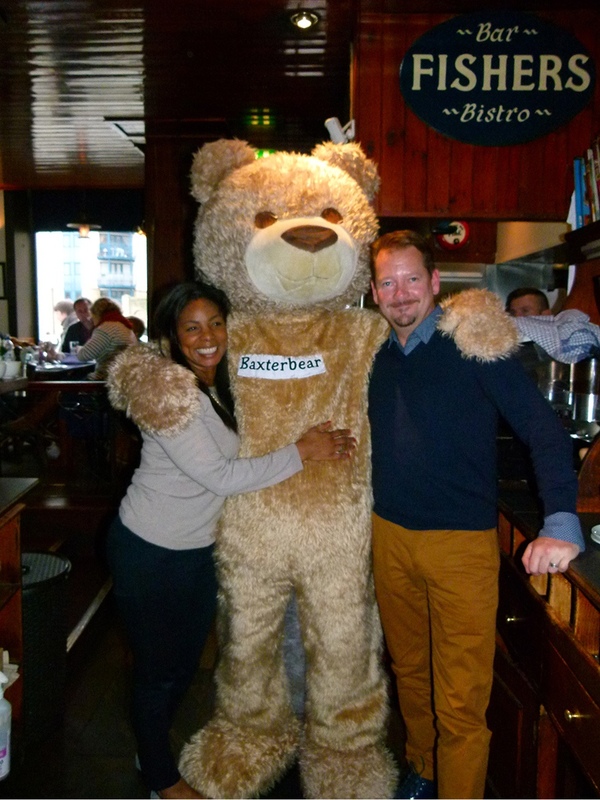 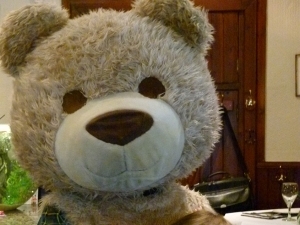 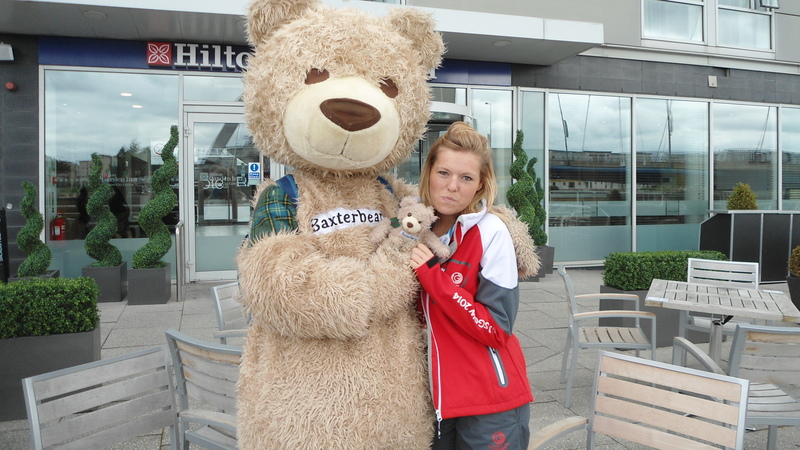 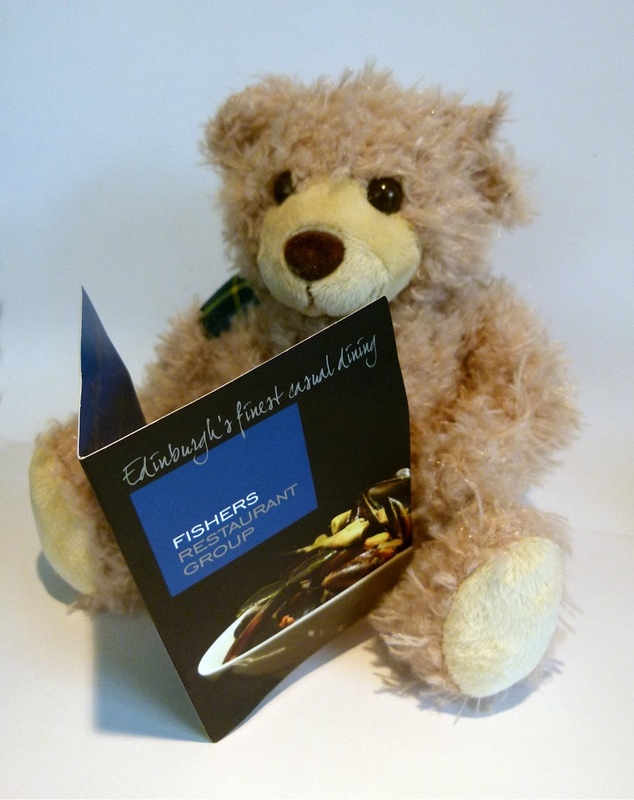 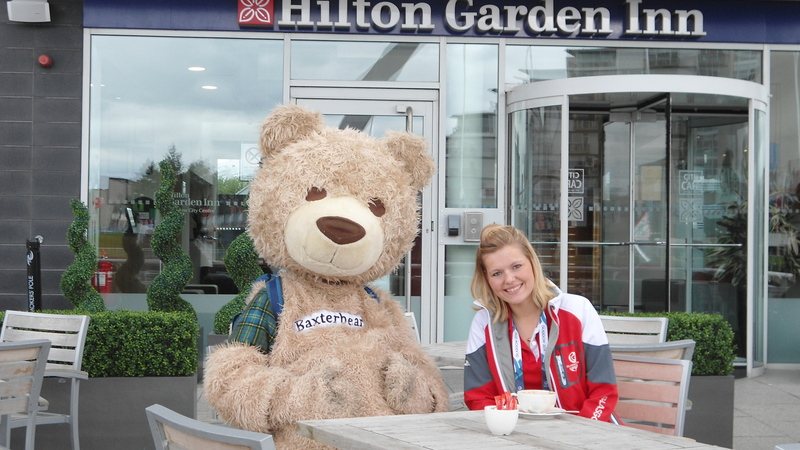 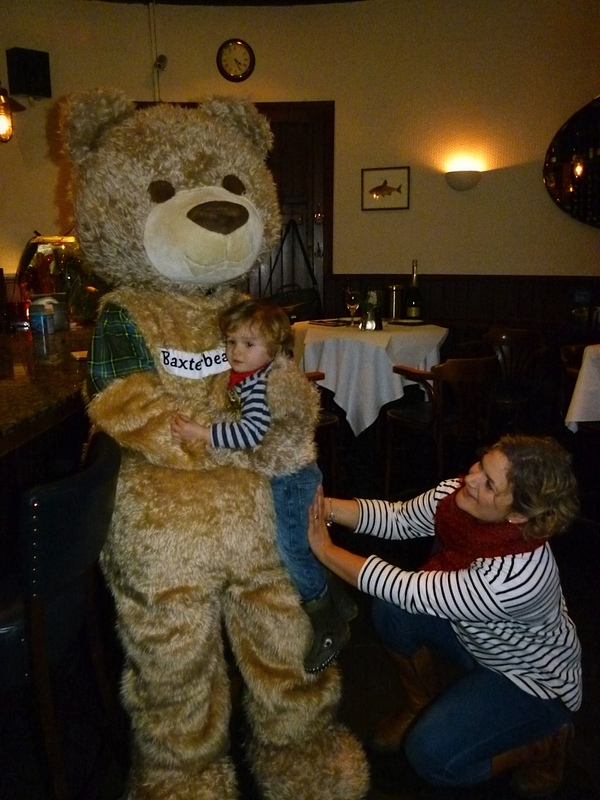 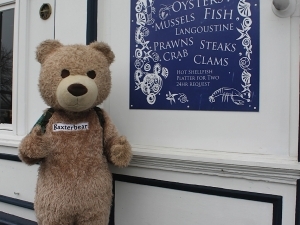 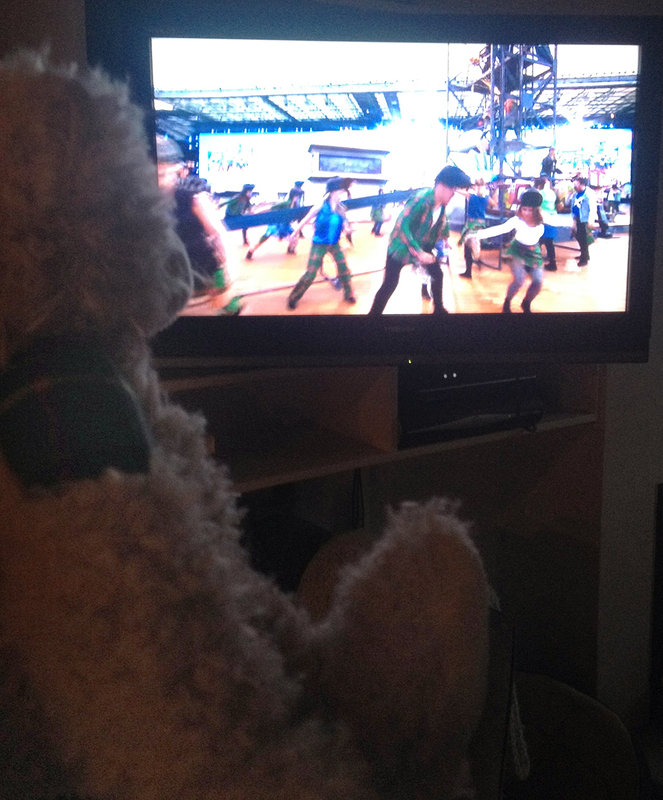 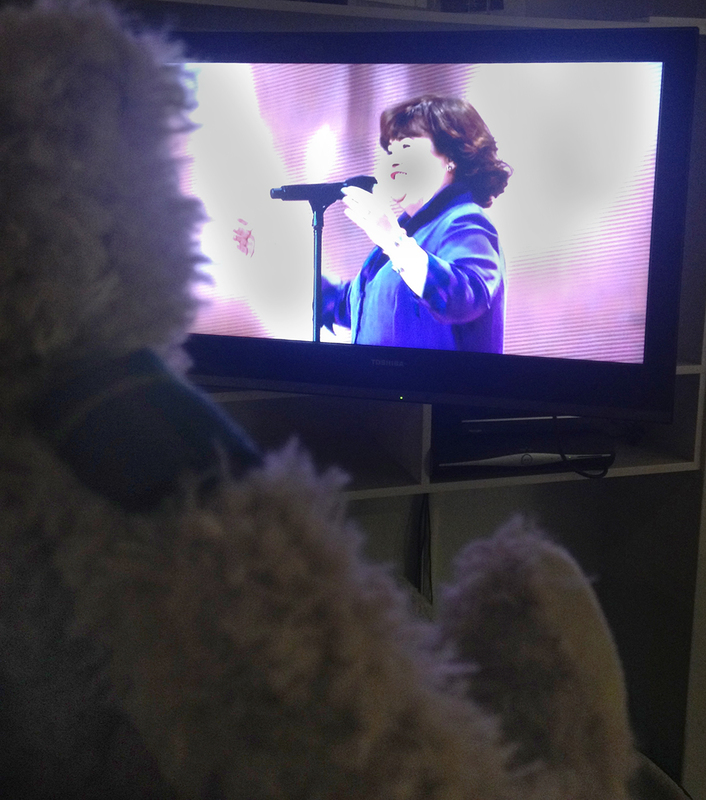 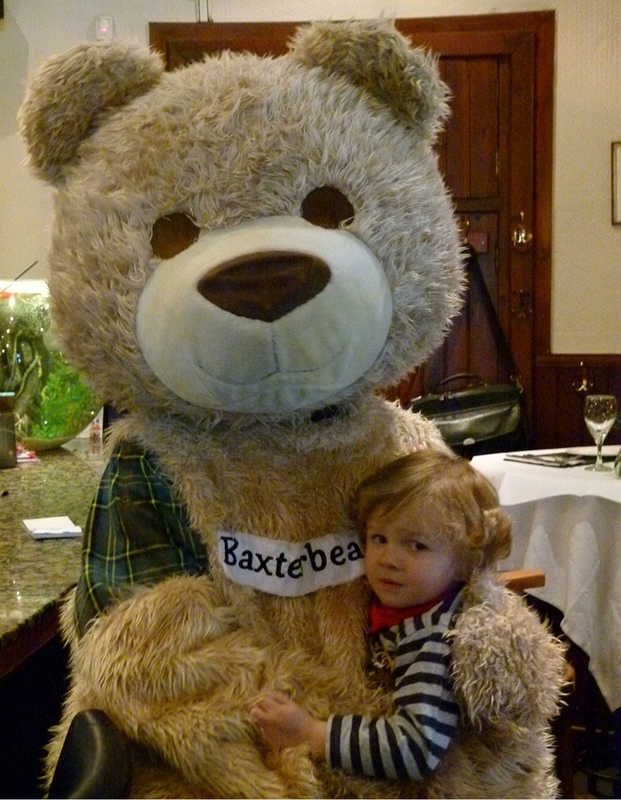 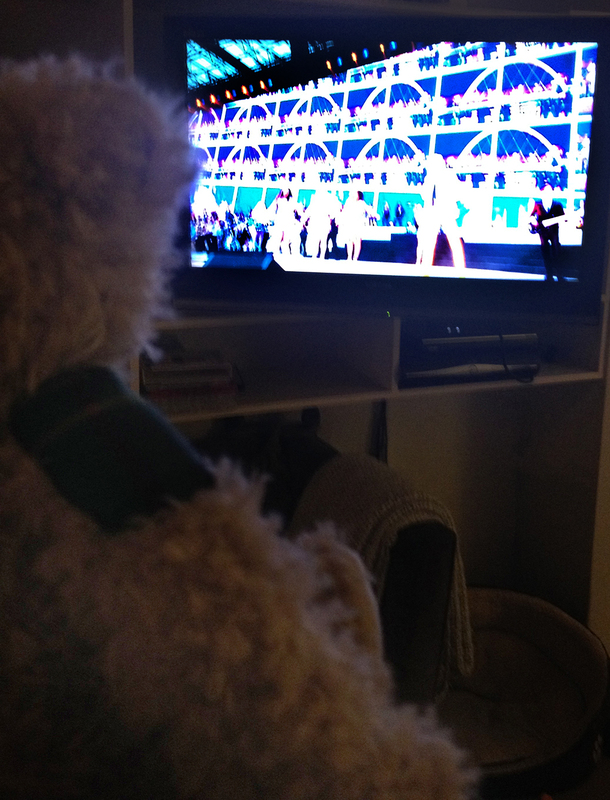 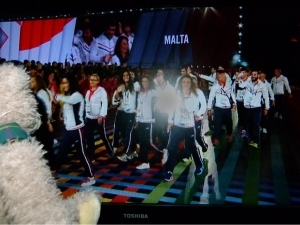 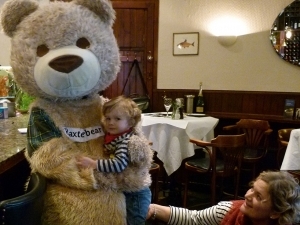 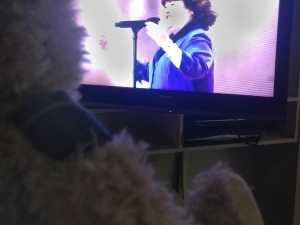 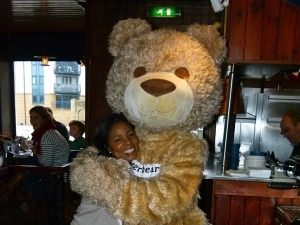 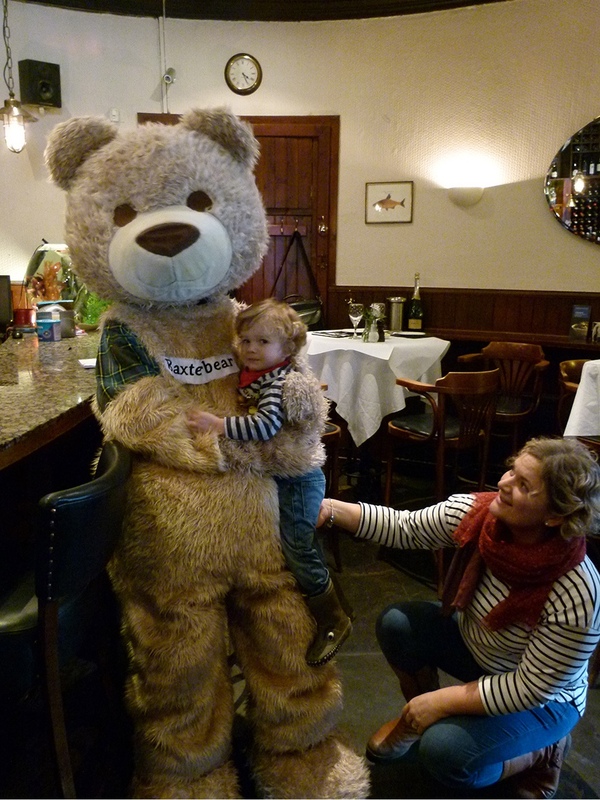 Some already have there own Baxterbear’s. 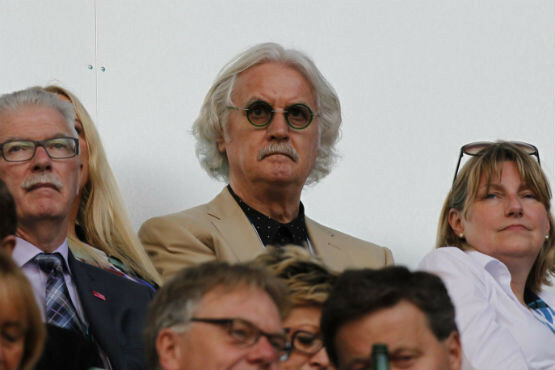 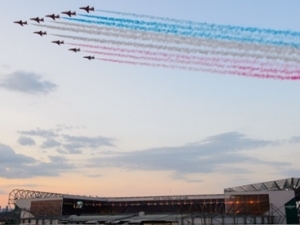 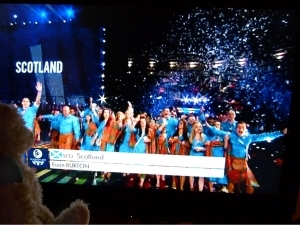 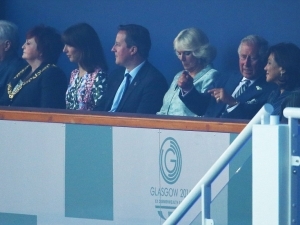 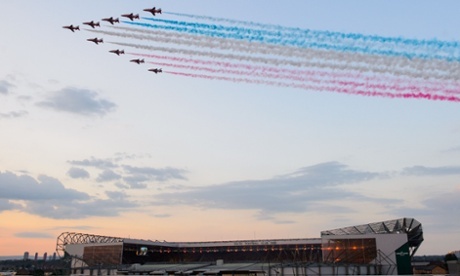 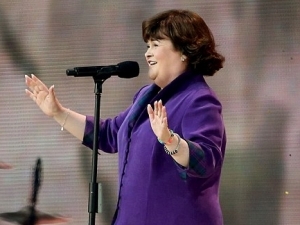 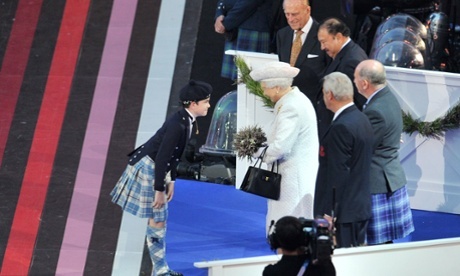 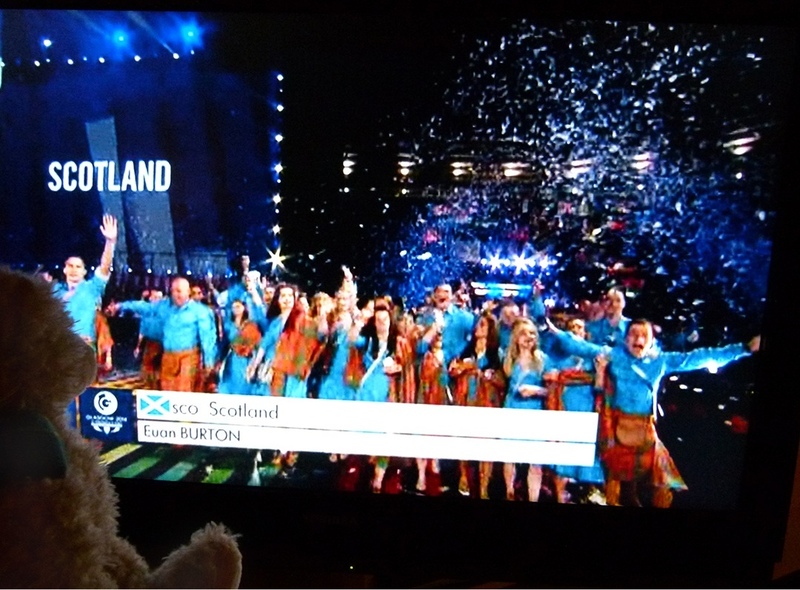 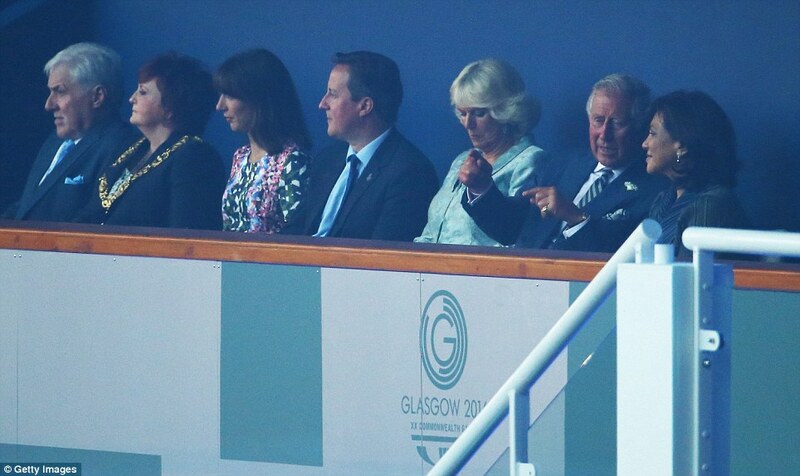 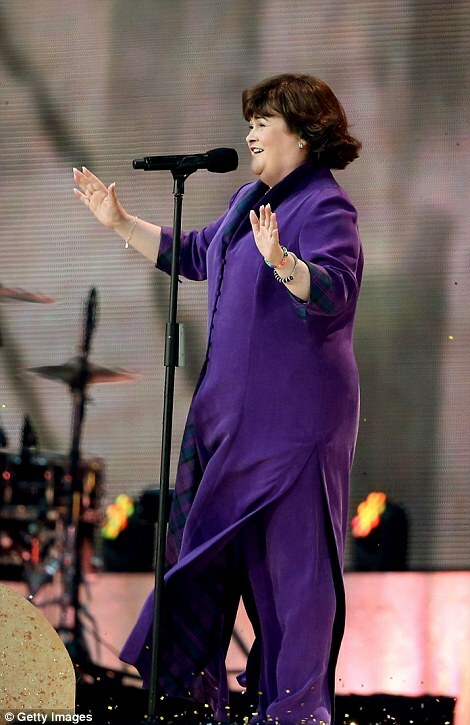 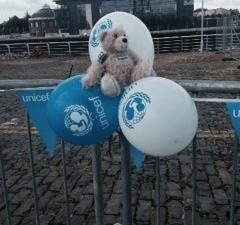 Best wishes to everyone involved over the next 11 days in Glasgow . 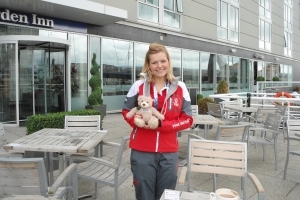 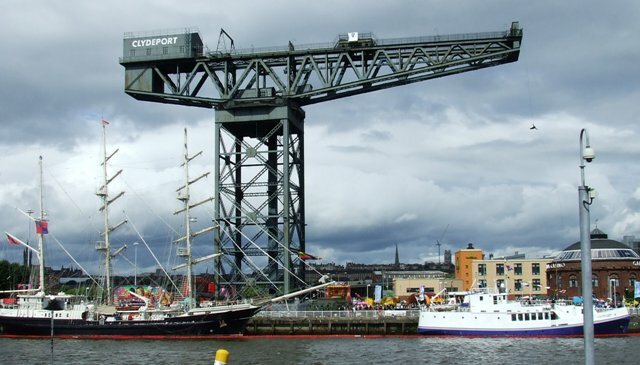 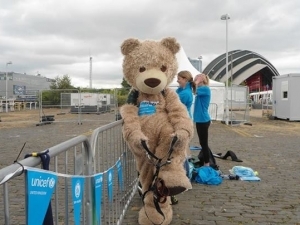 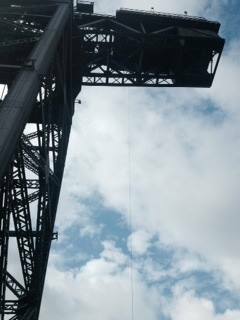 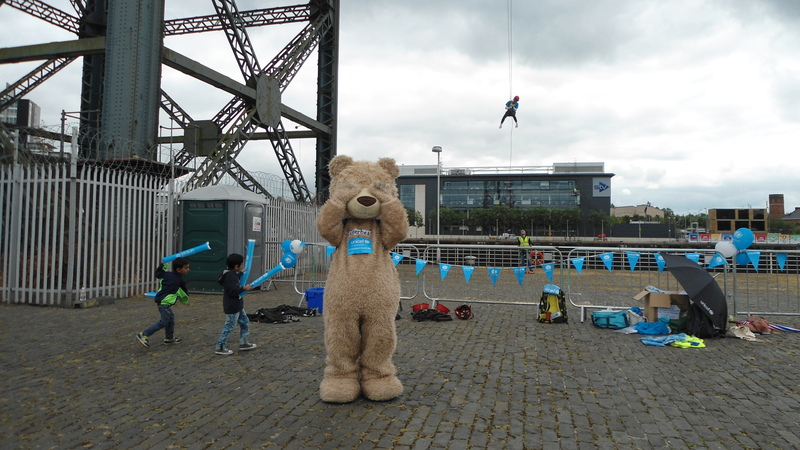 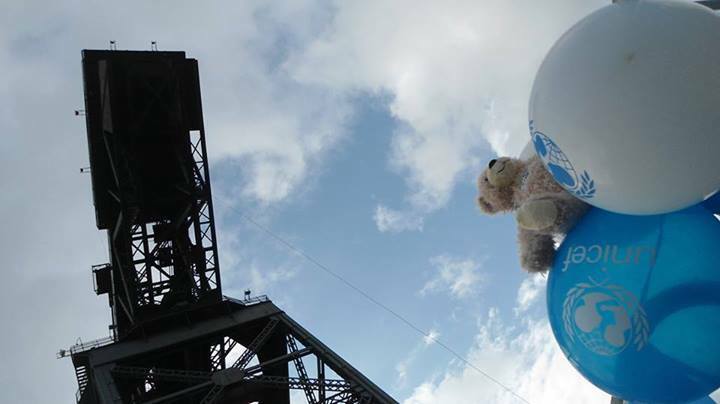 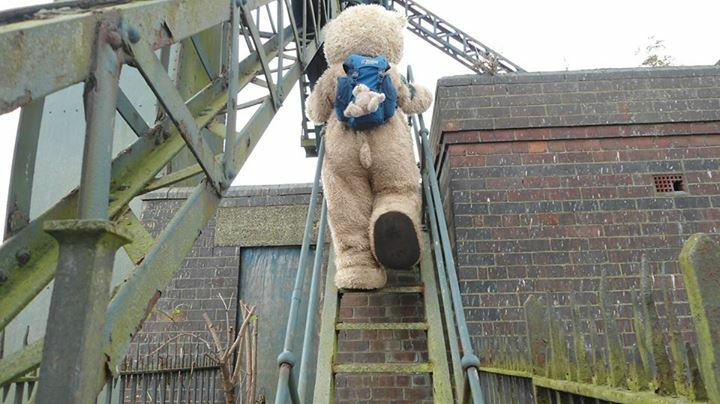 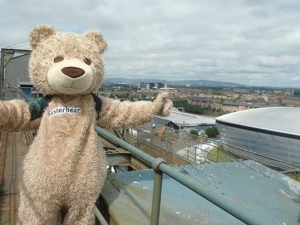 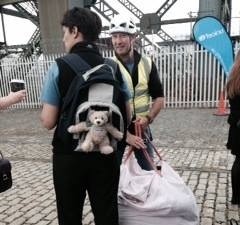 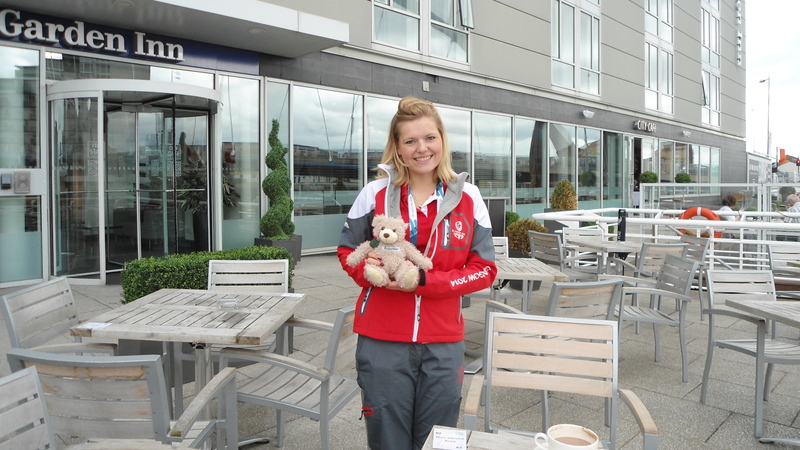 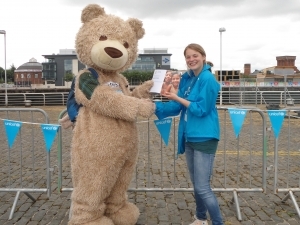 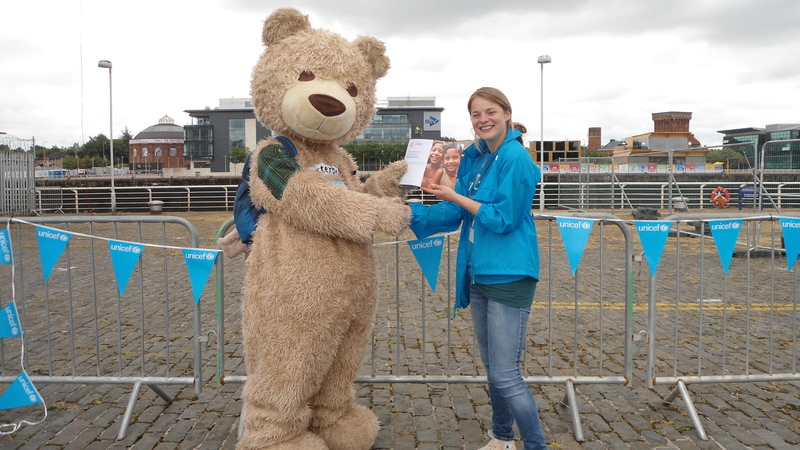 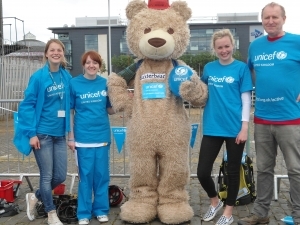 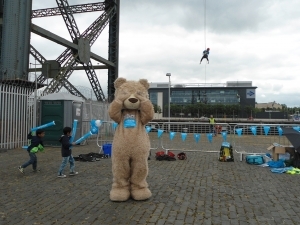 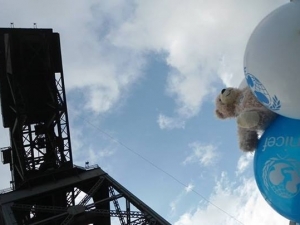 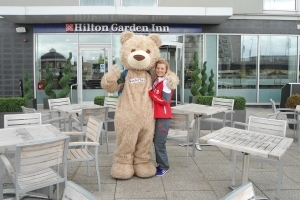 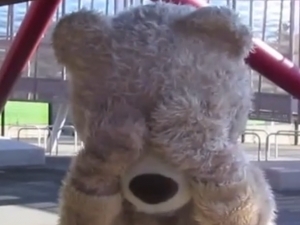 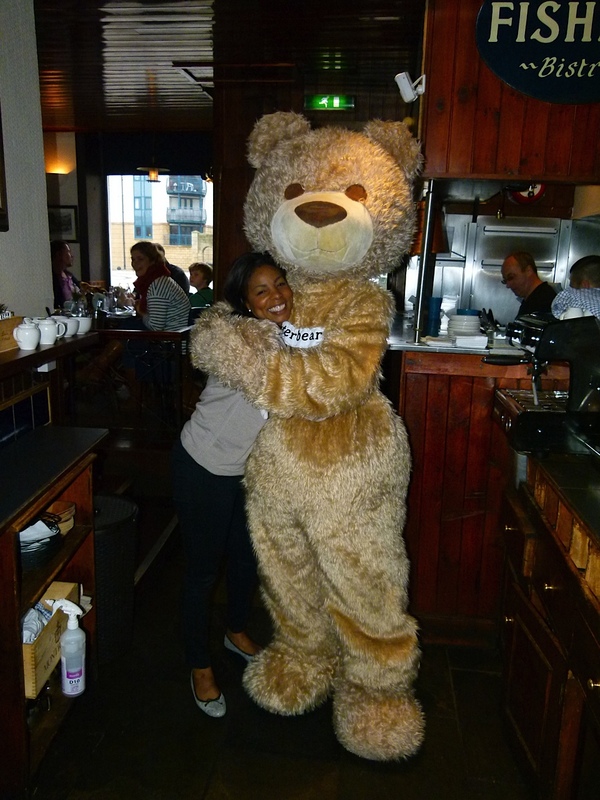 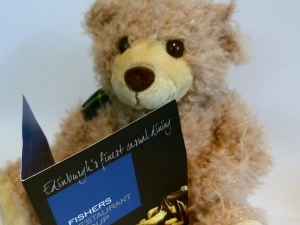 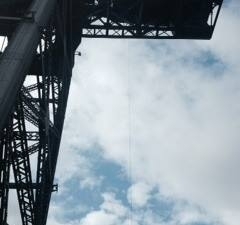 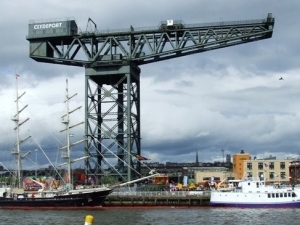 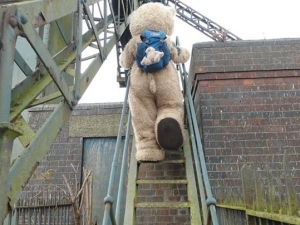 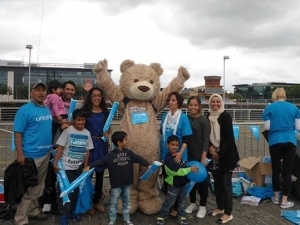 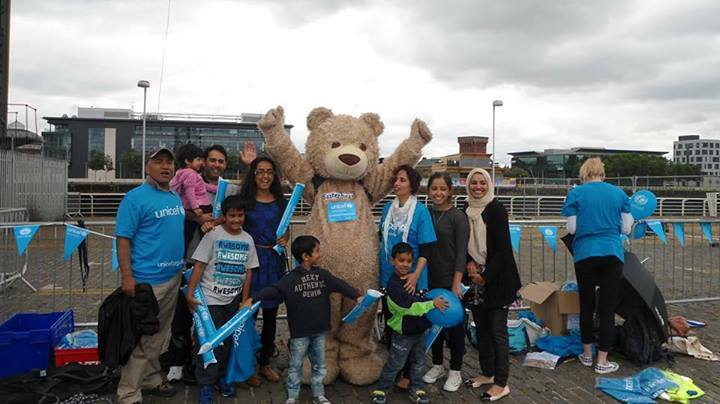 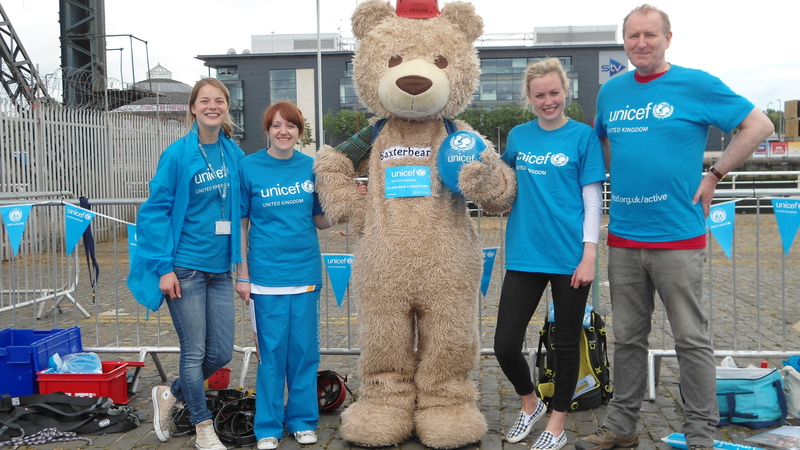 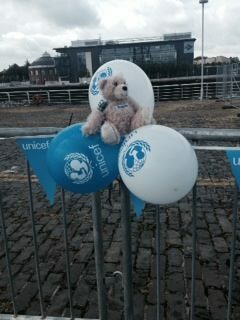 Could you ‘bear’ to abseil down the Finnieston Crane for charity? 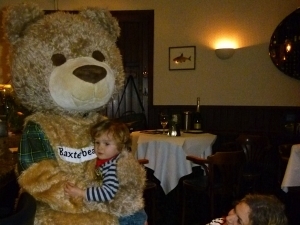 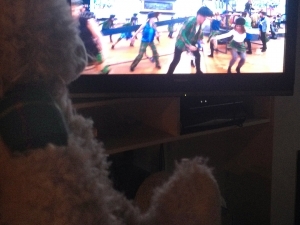 I did I’m Baxterbear! 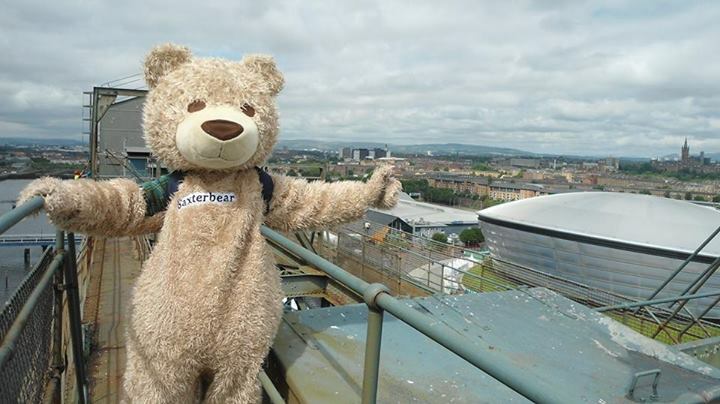 https://baxterbear.com/wp-content/uploads/2014/07/Glasgow-Crane-4-Copy.jpg 155 720 Baxterbear https://baxterbear.com/wp-content/uploads/2018/01/baxterbear-new-logo.png Baxterbear2014-07-21 18:25:292014-07-22 15:47:14Could you 'bear' to abseil down the Finnieston Crane for charity? 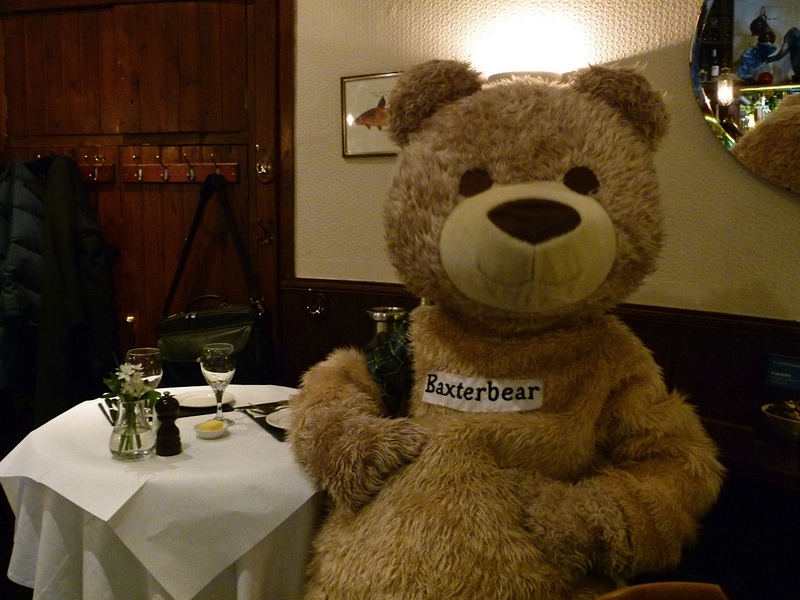 I did I'm Baxterbear! 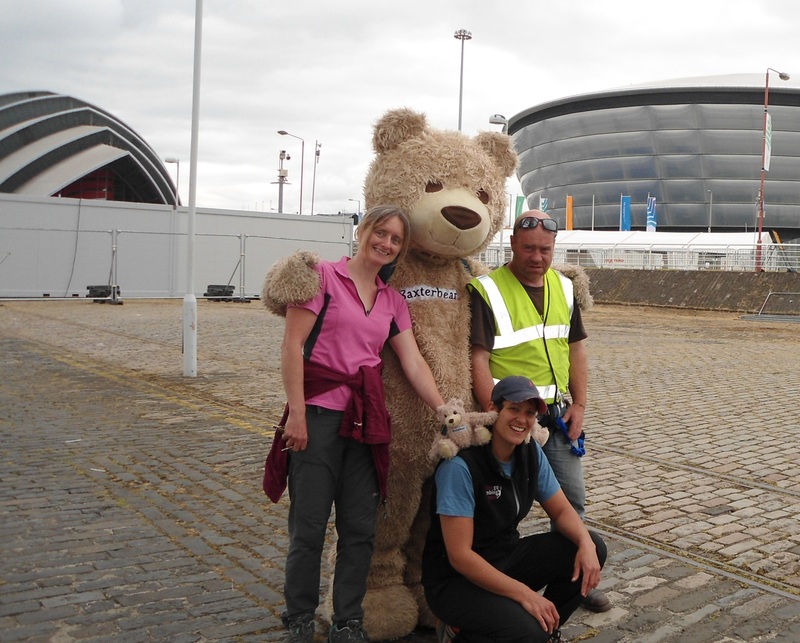 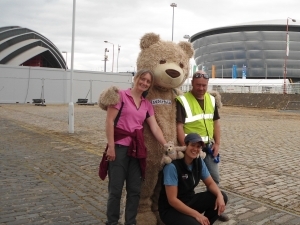 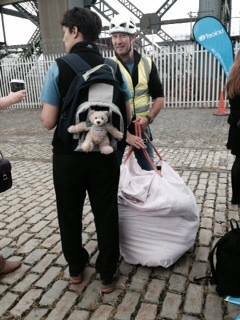 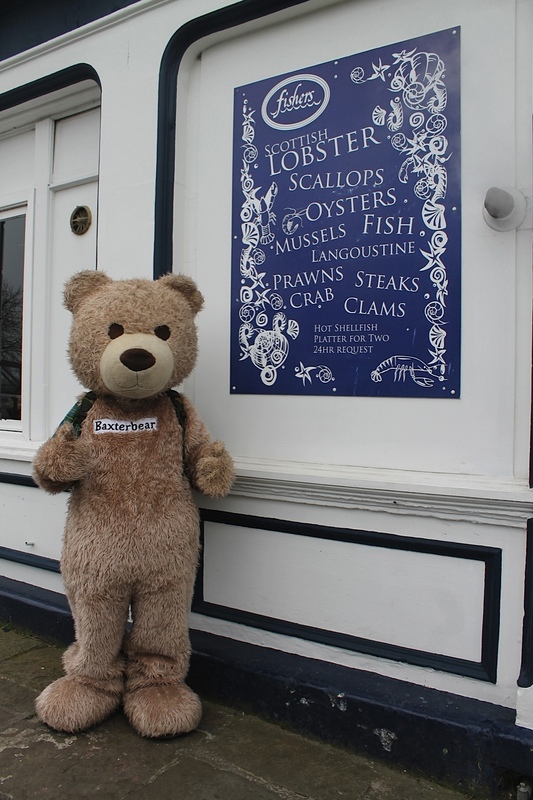 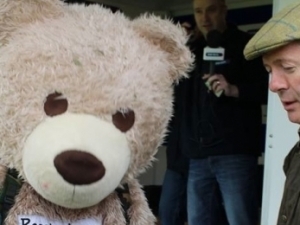 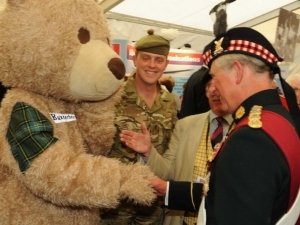 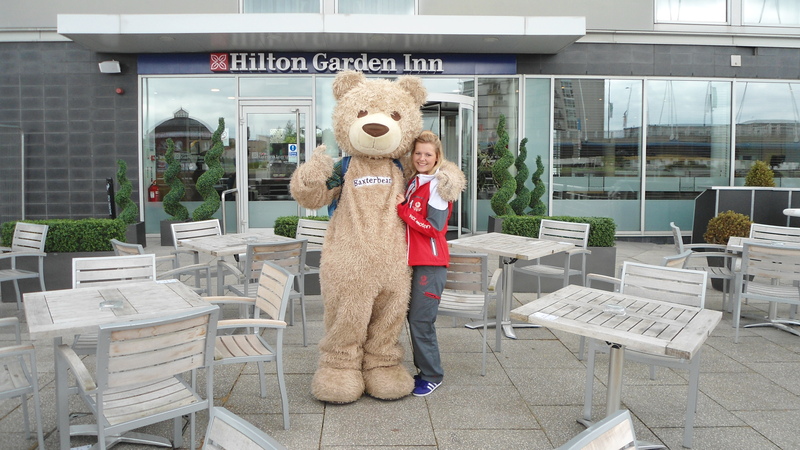 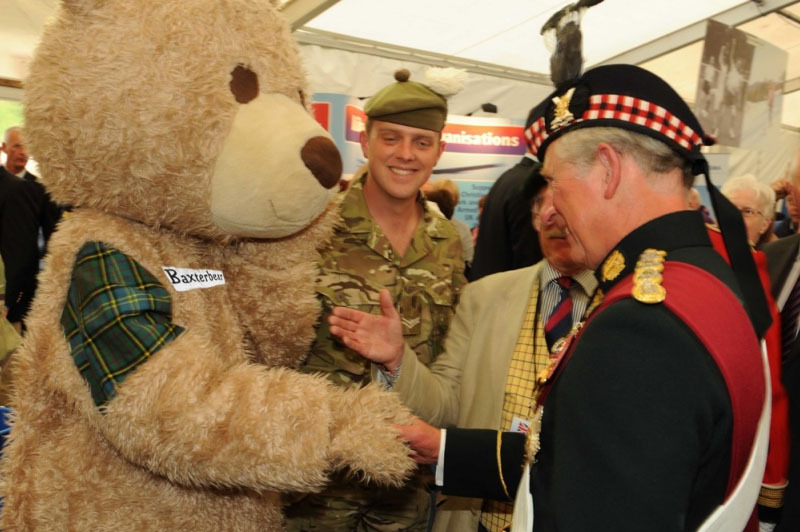 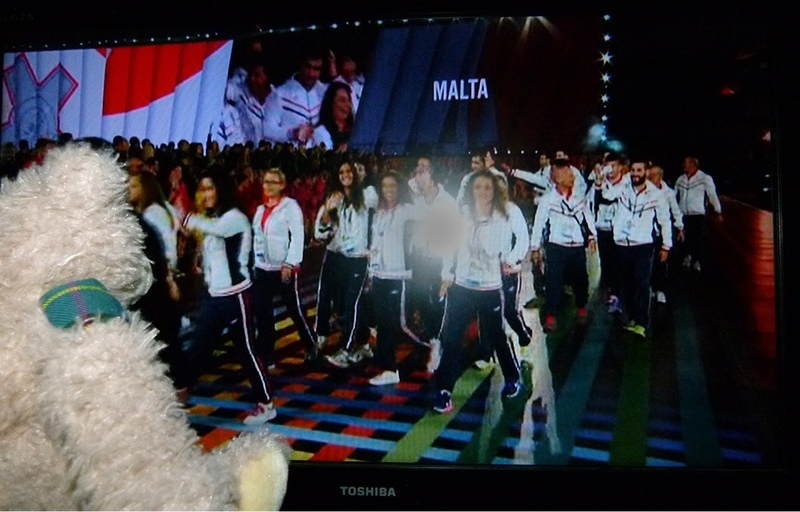 Baxterbear’s were TREEKLED to be part of this walk for Veterans In Action and has been invited to return in 2015. 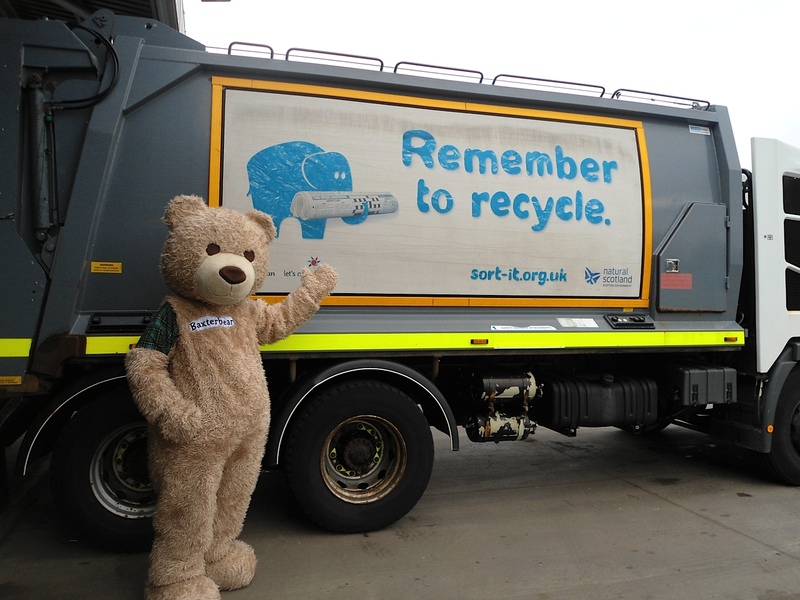 Baxterbear was out helping promote Remember to recycle ! 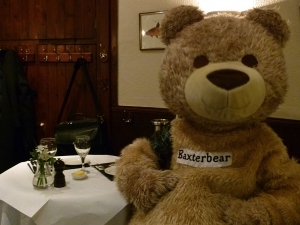 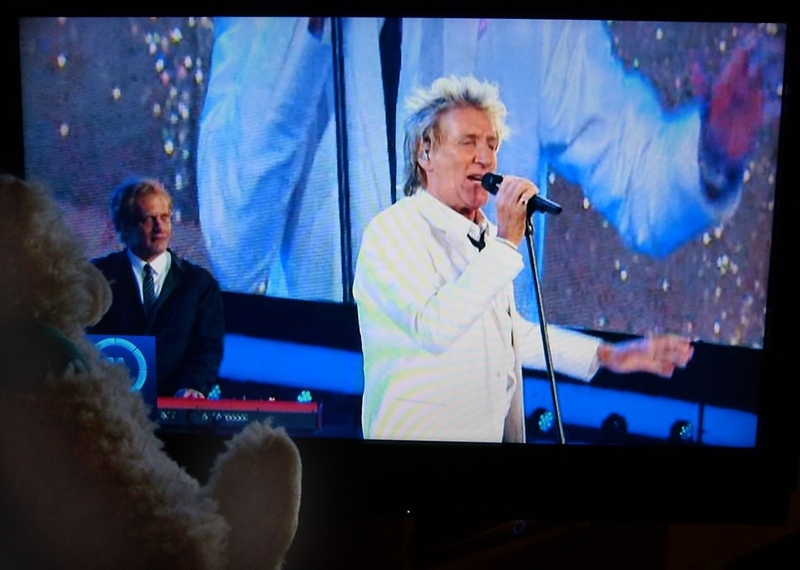 Any idea’s you have please email into baxterbear@worldofbaxterbear.com , and Baxterbear webby friends will add best ones to this post. 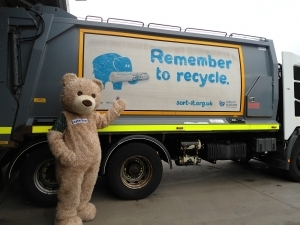 https://baxterbear.com/wp-content/uploads/2014/07/Remember-To-Recycle.jpg 424 1280 Baxterbear https://baxterbear.com/wp-content/uploads/2018/01/baxterbear-new-logo.png Baxterbear2014-07-09 11:13:182014-07-09 11:14:53Baxterbear was out helping promote Remember to recycle ! 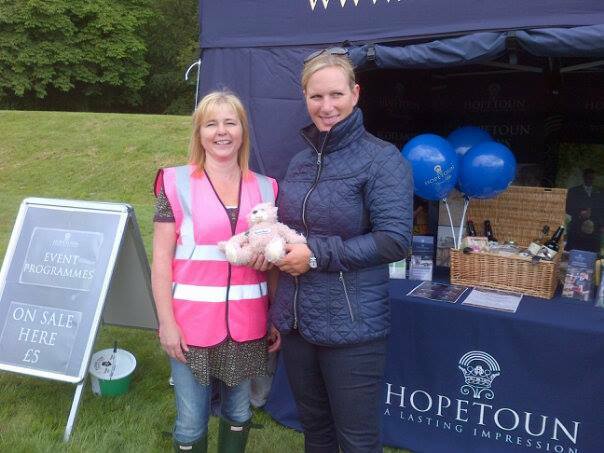 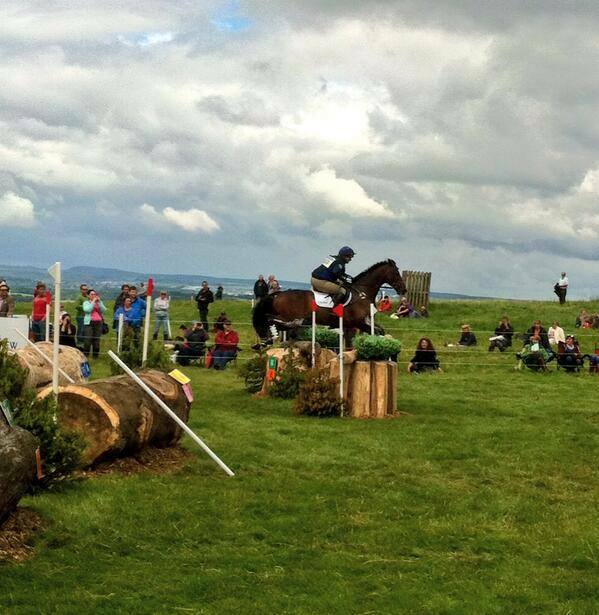 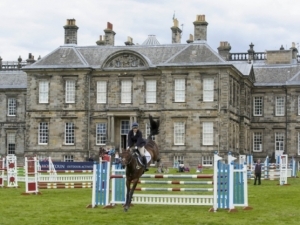 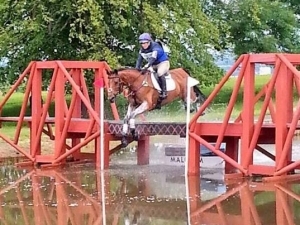 Zara Phillips was among more than 200 international riders competing at the Gillespie Macandrew Hopetoun Horse Trials. 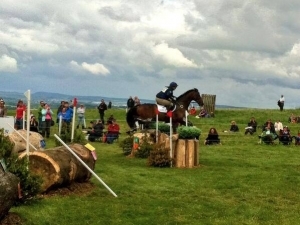 Riding her 2012 Olympic horse High Kingdom, Phillips finished sixth in the event’s top competition, the CIC three-star section. 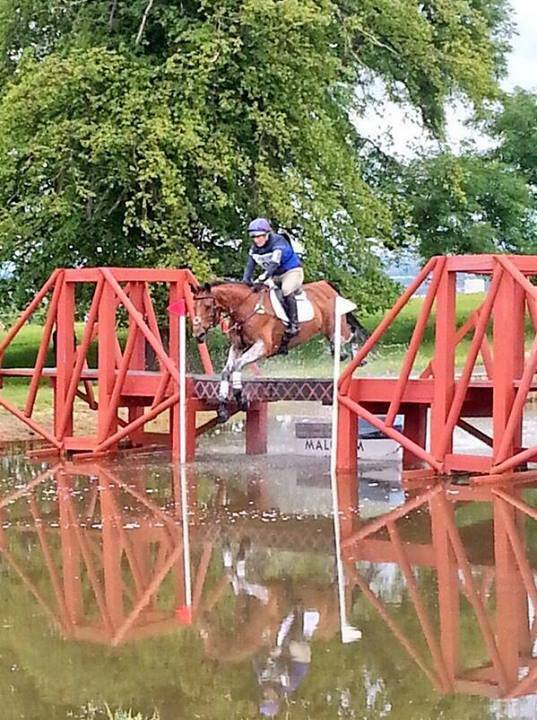 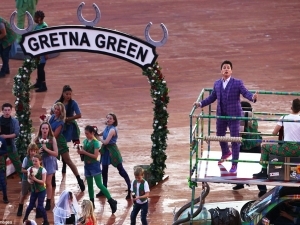 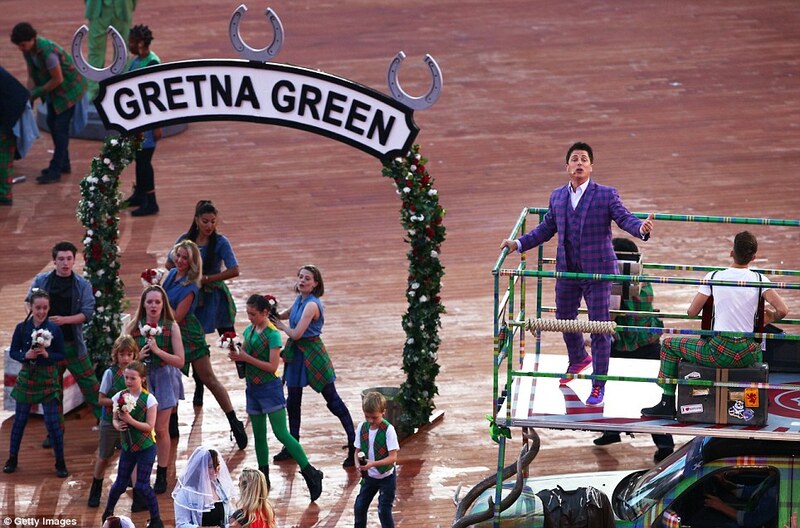 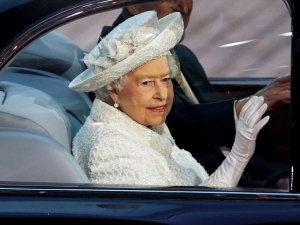 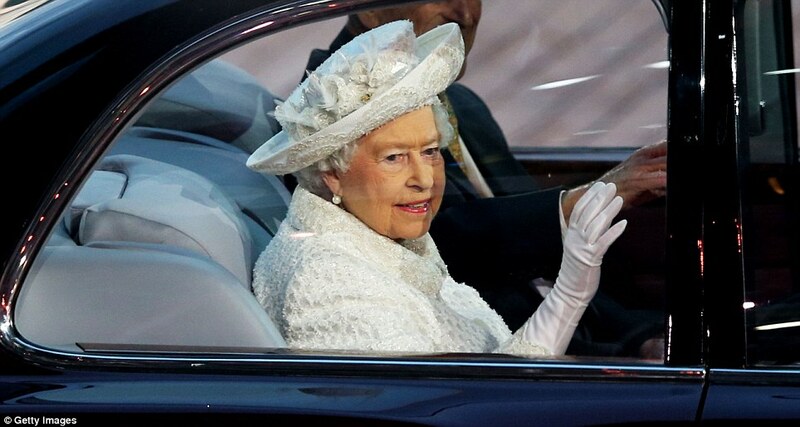 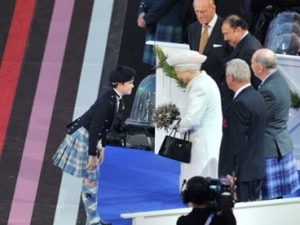 Zara is listed in the British squad for the World Equestrian Games in France . 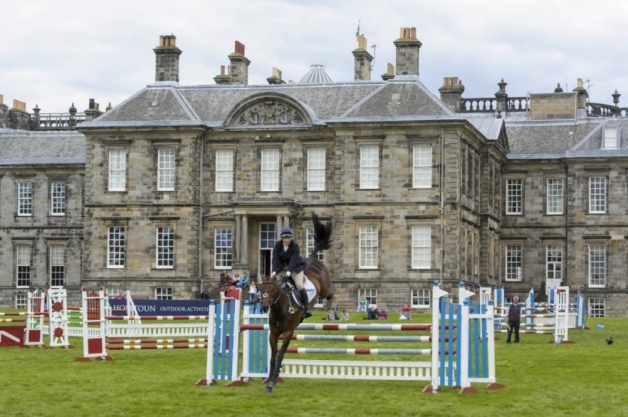 Husband Mike Tindall and baby daughter Mia came North to see Zara ride a total of three horses around the testing cross-country courses at Hopetoun. 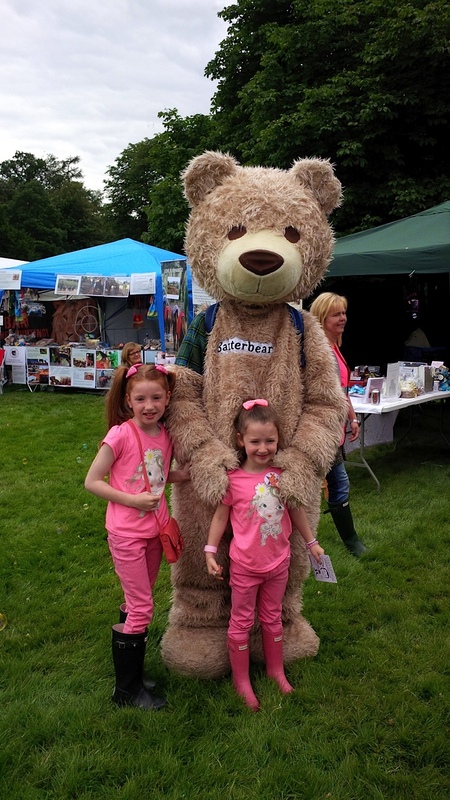 Baxterbear was TREEKLED to see on Sunday after Zara had completed her riding duties Zara and her family enjoyed the rest of the day mingling with the crowds. 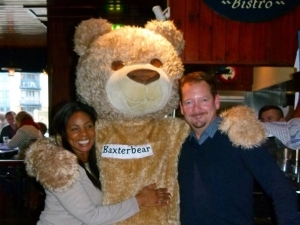 With 3 Baxterbear’s . 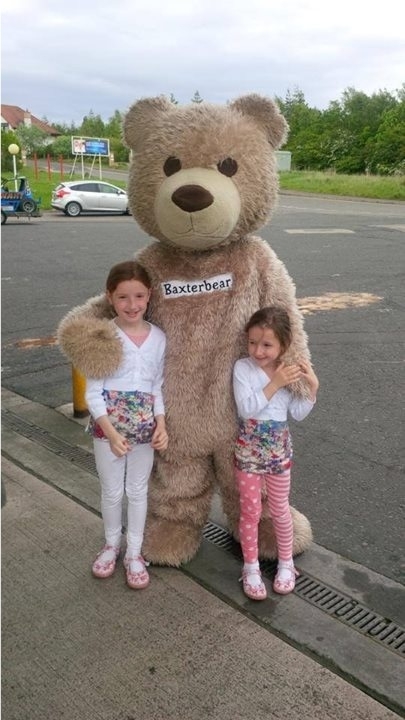 https://baxterbear.com/wp-content/uploads/2014/07/zara-Copy.jpg 239 604 Baxterbear https://baxterbear.com/wp-content/uploads/2018/01/baxterbear-new-logo.png Baxterbear2014-07-01 11:24:052014-07-04 10:47:07Zara Phillips receives Baxterbear.